Air pollution is not only injurious to human health, but also to plant life. Scientists from Banaras Hindu University have found that most wheat cultivars developed after the year 2000 are more sensitive to damage due to ozone, a byproduct of air pollution. This can affect wheat productivity under field conditions. On the ground, ozone is produced by reaction of nitrites and volatile organic compounds released in abundance by automobiles and industries. There has been a rise in ozone levels since the industrial revolution and the levels are projected to increase further. “Once it enters plants, ozone can cause oxidative stress and affect their photosynthetic machinery. Often the leaves start yellowing and lose the ability to fix carbon dioxide into food. All these changes can decrease crop yield,” Shashi Bhushan Agrawal, Professor at the Department of Botany, BHU, who led the study, told India Science Wire. Wheat crop is particularly sensitive to ozone.So researchers assessed the extent of ozone toxicity in 14 varieties of wheat that have been developed over a period of 42 years (1970-2012). Selected wheat cultivars were grown in specially designed open top chambers at BHU campus between December2014 and March 2015. One group of cultivars was grown in ambient ozone concentration, whilethe other group was subjected to elevated ozone levels. At the end of the experiment, plants were uprooted and compared in terms of yield, total biomass, growth and functional leaf area. 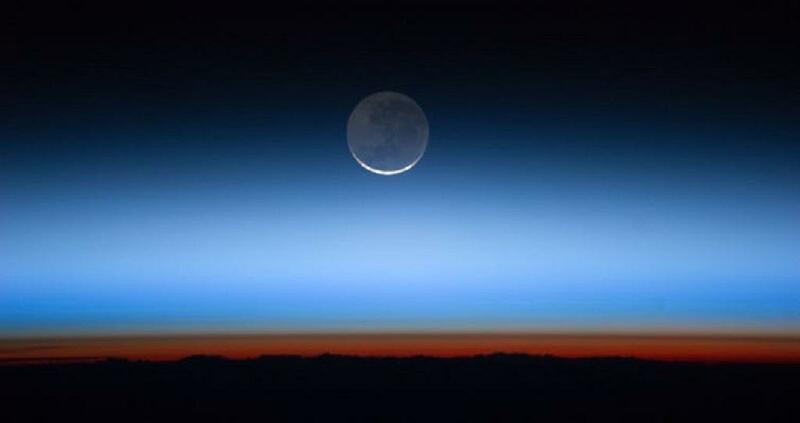 The researchers found that allthe plants exposed to higher ozone levels carried greater signs of ozone damage. There were spots on leaves, decreased root and shoot length and reductionin dry weight. The intensity of ozone toxicity varied highly between all the 14 cultivars. Only 5-8% of leaf area was damaged in old cultivars as opposed to 12-19% non-functional leaf area in new varieties. Similar trends were also found for plant height, root growth and shoot growth. Scientists also noticed that grain yield was adversely affected in most varieties developed after the year 2000. “This is because while developing new varieties, breeders try to maximizethe photosynthetic rates of crops. But to make more food, plants need to absorb more carbon dioxide. So they open their pores –stomatas- for longer periods of time. Ozone present in the environment can also gain easy entry into the plants through their stomata and damage thecells,” saidProf. Agrawal. Vivek Pandey, senior scientist at the National Botanical Research Institute, Lucknow finds this study useful as it tested a large number of wheat varieties against ozone toxicity. “The study has identified certain important traits which provide tolerance to wheat varieties against high ozone and these traits could be potentially useful for developing future ozone tolerant wheat varieties,” Pandey, who is not involved with the BHU study, told India Science Wire. Prof Agrawal believes that this study will prompt more breeders to select ozone resistance as a desirable trait for wheat varieties. This has implication for prominent wheat producing regions in India like the Indo-Gangetic plain that suffer from heavy ozone pollution.